Download the second edition of The Incomplete Guide to the Wildlife of Saint Martin. Download the first edition of The Incomplete Guide to the Wildlife of Saint Martin. Download "Reptiles and Amphibians Introduced on St. Martin"
Like the Incomplete Guide on Facebook, and get daily facts and photos of St. Martin wildlife in your news feed. The page is here. 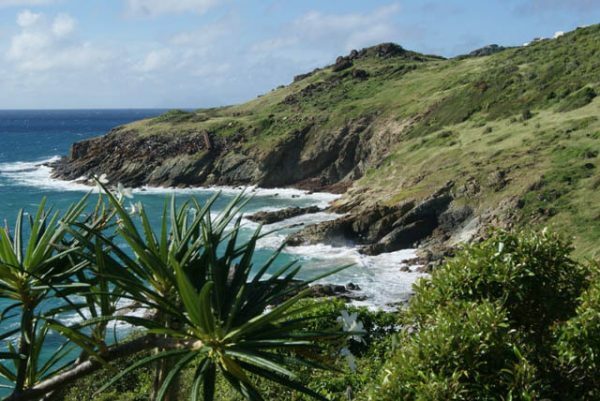 Alsophis Antilles: Wildlife of St. Barts and the Lesser Antilles. Sint Maarten Birding: Birds and more on Sint Maarten. Environmental Protection in the Caribbean (EPIC): Research and conservation in the Caribbean. Father Sanchez's Web Site of West Indian Natural History: Animals and plants of the West Indies. Nature on Statia: Flora and Fauna of St. Eustatius. caribherp: Reptiles and amphibians of the Caribbean. Nature Foundation Sint Maarten: Wildlife and marine life research and protection on St. Maarten. Réserve Naturelle St. Martin: French St. Martin's natural reserve organization. Dominican Spiders: Spiders of the Dominican Republic.